The touristic epicenter of the capital situated in this crowded area is without doubt is the principal axis of the city where all the great things happen. In addition, this area is the starting point of all the tour guides done in the city. 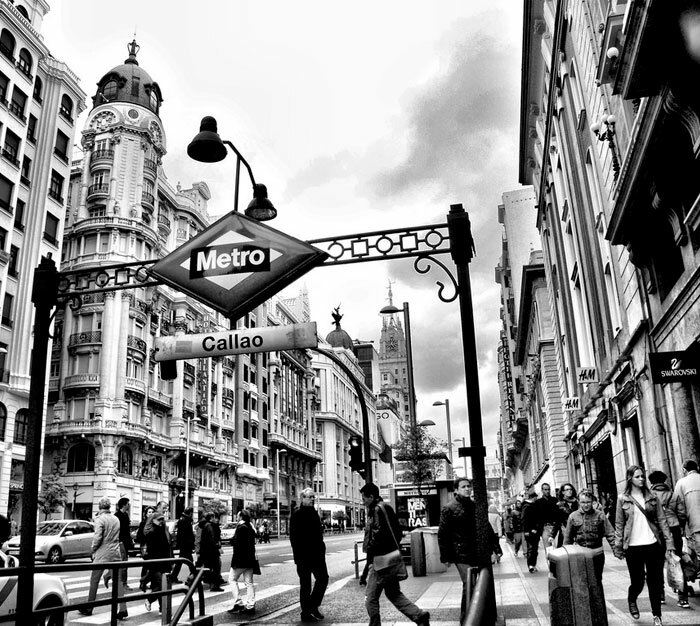 Gran Via is a must place to visit in order to experience the essence of Madrid. 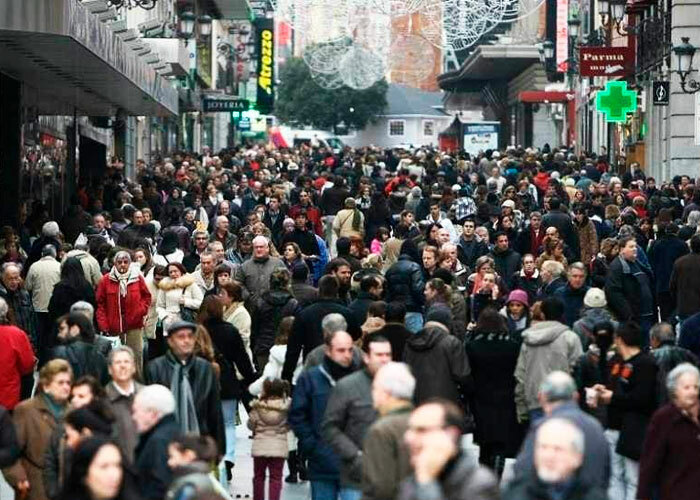 Gran Via is the most popular street in the capital, it starts in calle de Alcala and it ends in Plaza de España. This area is full of hotels, restaurants, shops, shopping malls, cinemas and theaters It is known as the Broadway Madrileño and it is also compared to the West End in London. The architectural diversity such as the Metrpoli building, Carrion and the Edificio Madrid. This place is known as the street that never sleeps. With a crazy traditional charm, that makes it a really special place to live in. 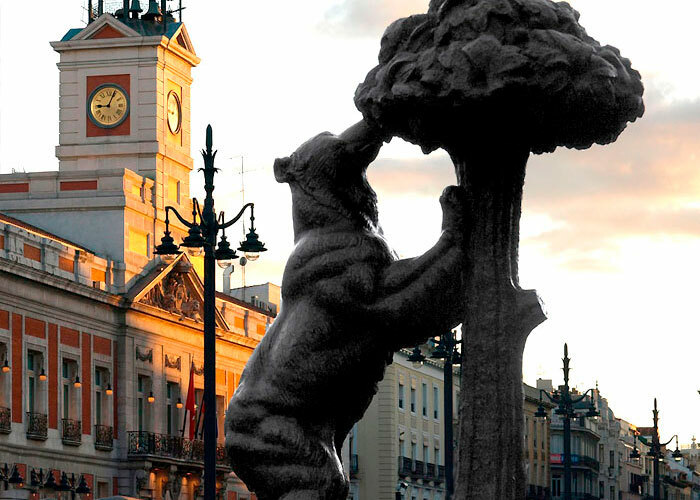 Emblematic center of the capital, is one of its most famous squares: Oso and Madroño. The Kilometer Zero and the famous clock of the bells are located here. 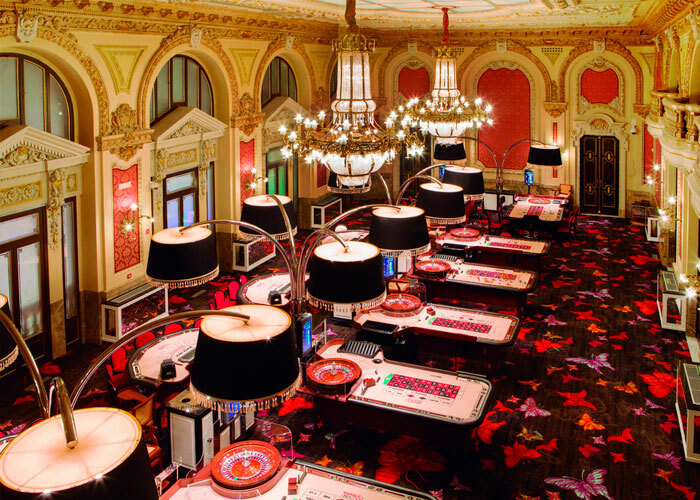 Casino Gran Vía has three floors dedicated to gambling where you can find French and American roulette, traditional tables and slot machines. 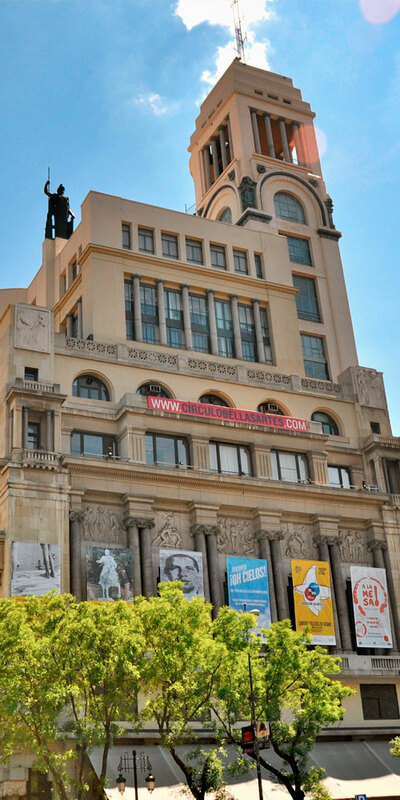 The Círculo de Bellas Artes is a multidisciplinary centre, where you can find activities ranging from plastic arts to literature. One of the most significant squares in Madrid. 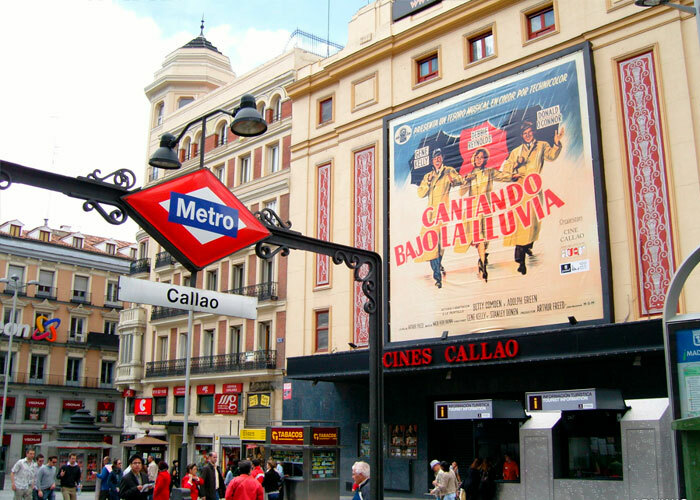 Epicenter of the theatres and shows of what they call the "Broadway Madrid". One of the main shopping malls in Madrid. It ranks fifth in the world's streets where rent is most expensive.